Utilizing the power of technology is something most businesses do on a daily basis. Often times, a business will have a number of software programs and apps they use to stay connected to customers. If your company develops this type of software, finding a way to make the development process easier and more productive should be one of your main concerns. Putting together the right team is one of the main things you need to focus on. Over 44 percent of the software development businesses polled in a recent survey said that a willingness to learn was the number one thing they looked for in a new employee. Once you have the right team in place, your next focus should be on incorporating the right tools and methodologies. 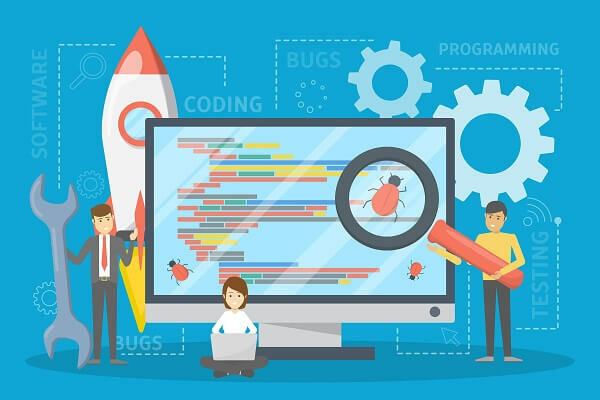 If you are using the Agile methodology to structure and carry out software development projects, then using automated software testing programs is a must. Are you on the fence about whether or not to use automated testing for your software development projects? If so, check out the helpful information below about the benefits of this type of automation. As any successful software developer knows, receiving feedback throughout the development process is crucial. If you wait until a piece of software is completely built to test it, you will find it difficult to truly alter it to fit the needs of consumers or stakeholders in your company. Instead of dealing with the headaches this can cause, you can use automated testing to get instantaneous feedback throughout the development process. The results of the automated tests will be shared with programmers, designers and the owner of the product in question. Once they see where the project is headed, they will be able to offer feedback. Taking this feedback and using it to optimize the piece of software in question can help you increase the overall success rate your projects have. Building and deploying a new piece of software can be extremely difficult. If you are like most developers, finding a way to reduce the amount of time and effort you spend on testing a new program is a priority. The only way to truly do this is by embracing the power of testing automation. With an automated testing system, you can carry out repeated testing of your software without having to watch over it. As time goes by, you will start to learn how to use this software more efficiently. This means that you can focus on other parts of the software development project without neglecting to adequately test the program in question. Staying on budget is something you need to be passionate about as a business owner. 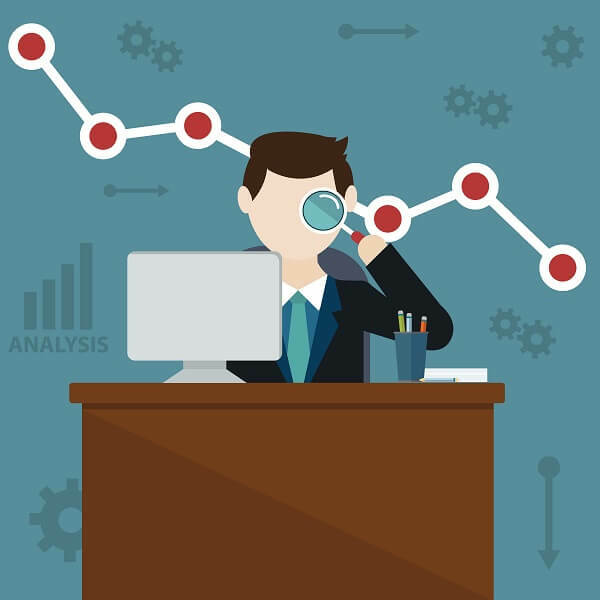 Going over budget on software development projects can affect your business in a very negative way. If you are looking for a way to reduce man hours without sacrificing the overall quality of your software builds, using automated testing is essential. Since you won’t have to pay team members to set up and carry out these tests, you can save money in the long run. Using other tools, like Papertrail can help you keep track of problems with your software. This program puts all of your error logs in one easy to use dashboard, which means you can find and fix problems in no time at all. Being successful in the world of software development will require lots of hard work. Consistently providing clients with functional and easy to use software is a step in the right direction. If you are using automated testing during the development of new software, you should be able to catch problems and defects early on. This means you can avoid the headache of having to tear a piece of software down to fix an issue found right before launch. Early error detection can also help you alter your software to ensure these problems are a thing of the past. While there is a learning curve when it comes to using automated testing, it is worth the time and energy you invest. Meeting and exceeding your client’s expectations can help you achieve the success you are after. If you are constantly under-promising and over-delivering, it will be easy to keep clients loyal and happy. By automating the testing of your software, you can get to market faster. Getting impatient during the automated software selection process can be disastrous. This is why taking the time to weigh all of your options is a must. Reaching out to an IT professional for help is vital when trying to make this decision quickly and correctly.